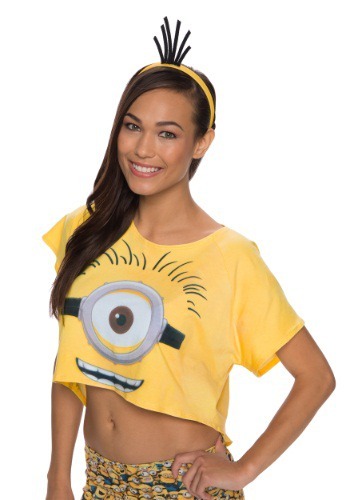 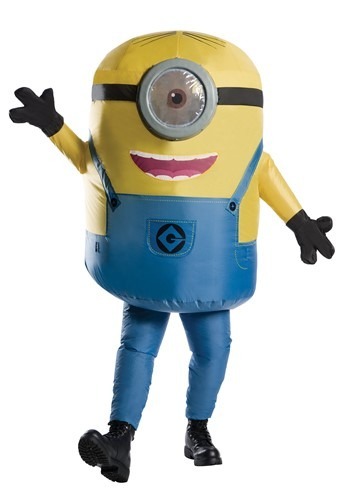 Minions are the hottest character on the market now, and just about everyone wants to be the cute, friendly little creatures that are out there to help the bad guys win. 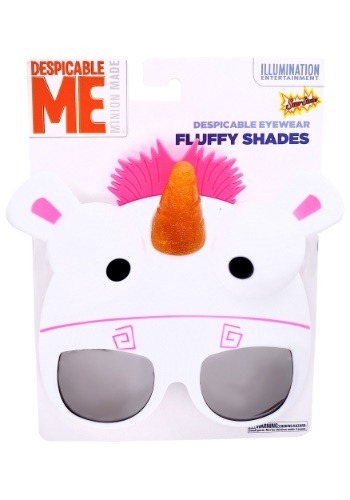 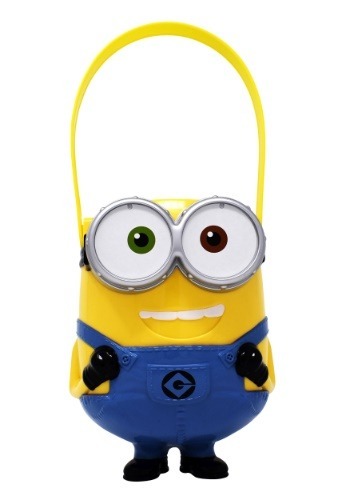 Whether you're the purple evil minions, or the cute little yellow ones; you can make Bob, Jeff and Dave come alive. 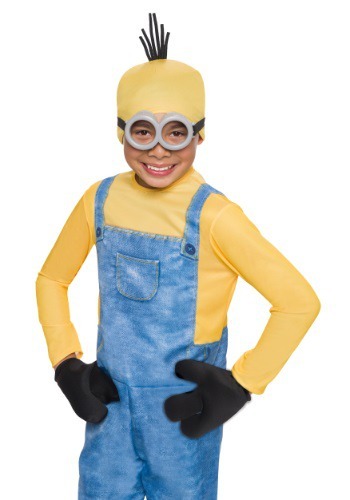 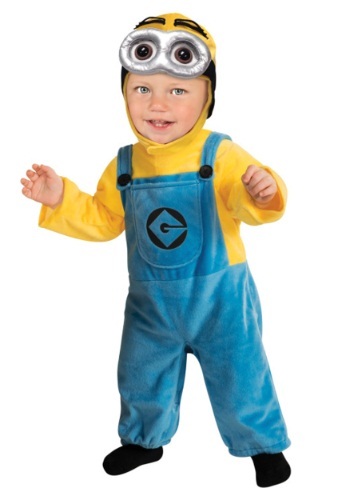 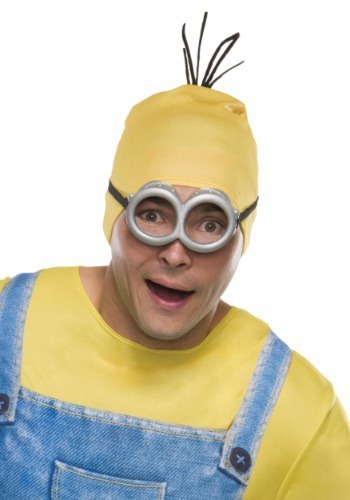 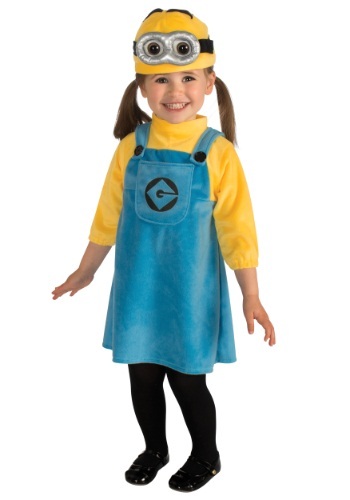 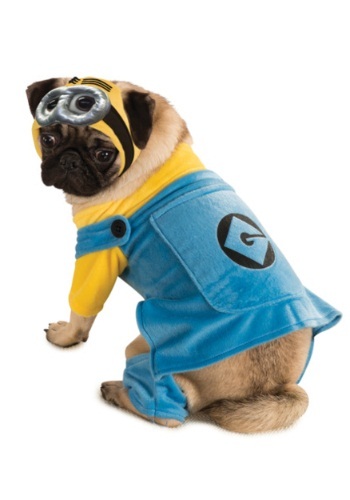 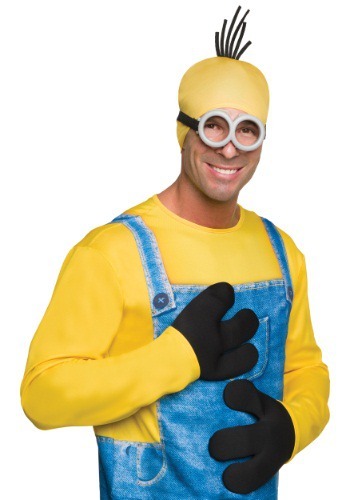 Minion costumes are perfect for any occasion and even give little ones the chance to explore their creativity and imaginative play when they throw the costume on and take off being a fun little creature everyone is sure to love. 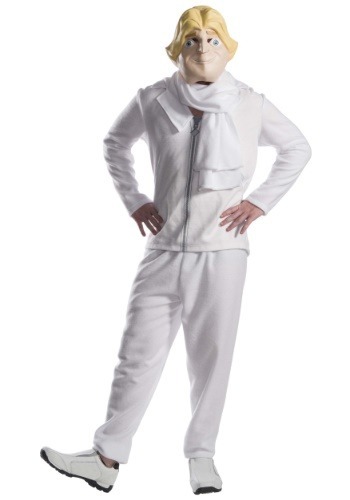 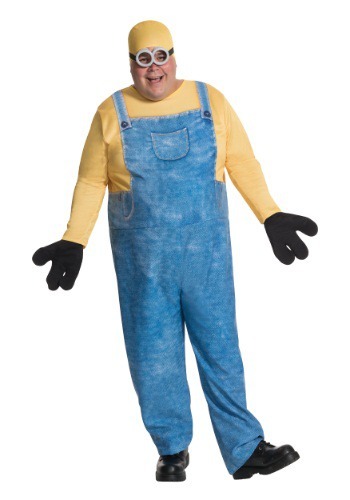 With so many sizes, even the older kids can be the minions, though taller, but still get just as much fun out of wearing something that speaks to the audience around them. 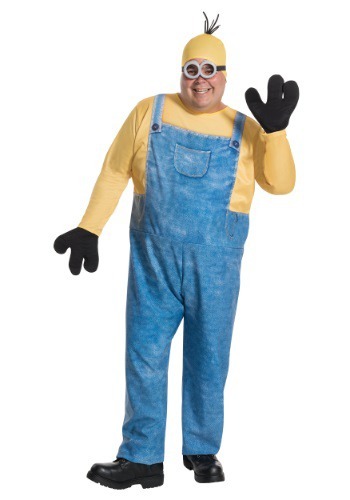 Have fun when dressing up, and be something that provides everyone with a laugh. 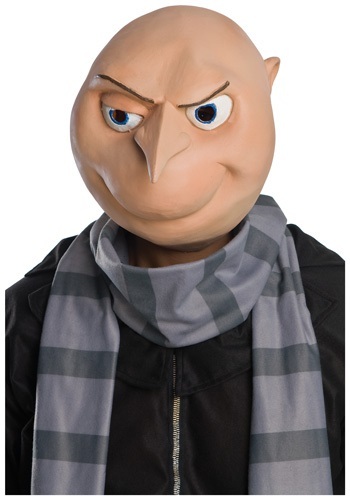 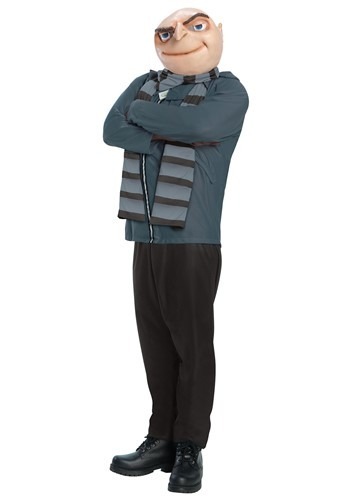 Remember to stay in character though! 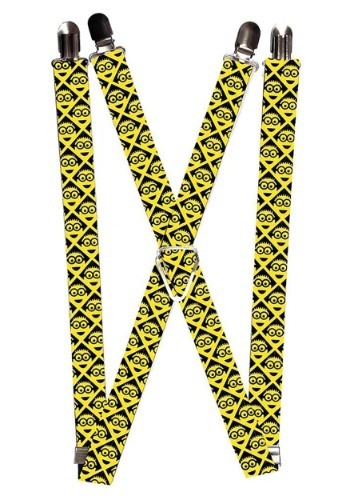 You never know who may be watching!